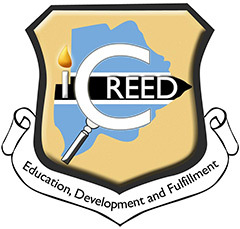 The International College of Research, Ethics and Development (I-CREED) in Botswana, in collaboration with CEDAR, is planning a program in Botswana. The theme will be “Confronting Stigma: Public Health, Minority Rights and Social Inclusion,” and 40 participants from all over the world are expected to attend. The short-term objective of the program is to provide a platform for the fellows to engage in critical discussion and exchange ideas on various complex issues regarding public health, minority rights, and behavioral change. Its long-term objective is to seed an ongoing network of communal elites, developing programs of social inclusion in their local environments. The program aims to energize participants to find new ways of understanding how differences are dealt with in the age of HIV/AIDS and how equal rights are advanced. The sessions will be based on CEDAR’s practical pedagogic methodology.